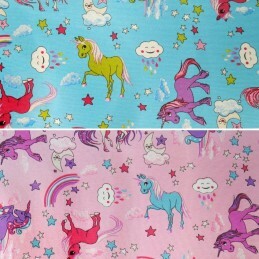 Fantastic 100% cotton fabric with a high quality digital print. 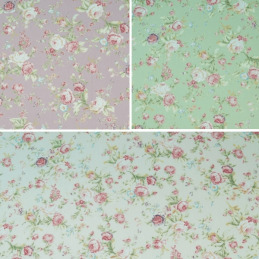 Suitable for curtains, upholstery, crafts, and general use! This fabric is top quality.